PlayStation Classic Mini Console will come with 20 Pre-Installed games. It is a gadget native to the world known company Sony. Sony is making a power comeback approximately 25 years after its original launch in the gaming industry. The PlayStation Classic Mini Console of Sony is surely taking a page out of Nintendo’s notebook. As Nintendo is the creator of all-time favorite consoles like NES and SNES Classic. Why Splurge Your Money On PlayStation Classic Mini Console? As mentioned by Senior Vice President of Sony, Eric Lempel, the PlayStation Classic Mini Console will revive the old memories of the gamers and they could enjoy the groundbreaking PlayStation console experience they use to have when they were new gamers. The classic edition would take the gamers back to the time of evergreen games including the likes of Final Fantasy VII, Jumping Flash, R4 Ridge Racer Type 4, Tekken3, Wild Arms and many more. Why Prefer PlayStation Classic Mini Console Over Other Consoles Like PS1? 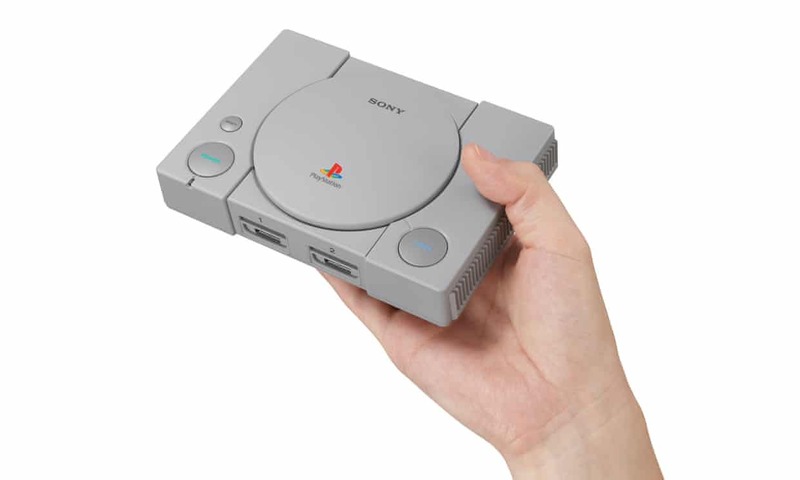 According to Sony, the new PlayStation Classic Mini Console is the mini version of the original console. The expectation is that it is going to be 45% smaller than the PS1. Other than that, the new mini console comes with the same designs and colors of the original one. The new mini console also comes HDMI which results in its connection with Standard HD TV as compared to the previous, and old AVI cable. 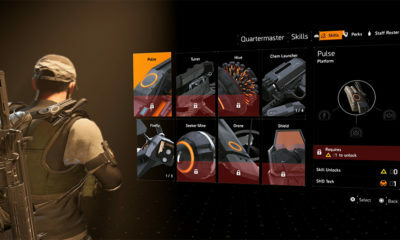 Not only that, but it also contains two controllers which can result in competitive multiplayer games with one’s friends in local multiplayer which is backed by befitting titles. Plans of Sony For Upcoming PlayStation Classic Mini Console? Sony’s new Mini Console includes major services like PlayStation network. Sony is also working on improving its PSN after it faced major issues during the reigns of PS3 and PS4. Sony is also planning some major infrastructure changes for PSN on PS5. 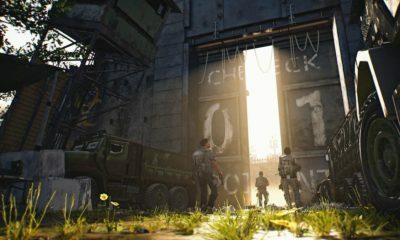 President of Sony Worldwide Studios, Shuhei Yoshida has promised improvements in the future of PlayStation which will ultimately reduce the price of the console to less than $500. It does sound great right. The schedule of the console for release is on 3rd December 2018. 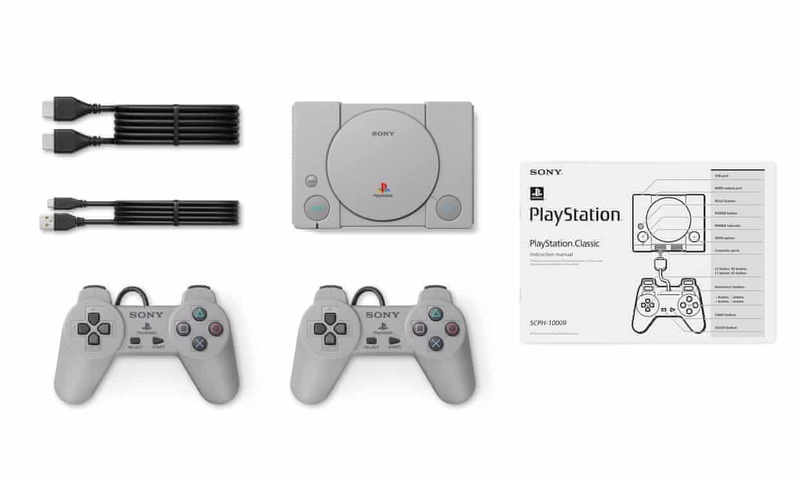 Sony PlayStation Classic console is available at $99.99 and just like SNES, it’s going to be pre-loaded with 20 genre defining titles. 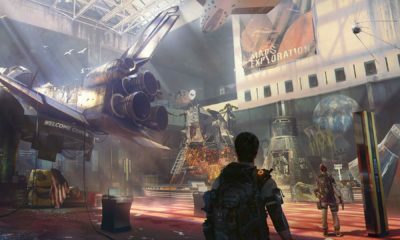 Stay tuned for more updates regarding PlayStation and upcoming games.